Craig Grannell kindly included me in a recent questionnaire sent to a couple of developers regarding UI and interaction design for the different platforms Apple has to offer. Coming from “how to pair the Apple TV Siri Remote with your Mac”, over “how to detect force touch capable devices”, I decided to look into making the Siri Remote a little bit more useful on the Mac and see if I could use it to control iTunes using the Scripting Bridge. It worked well, but wasn’t universal enough, so I decided to make it translate Remote-button-presses into media-key-events (like the play/pause-key on the Mac’s keyboard, or F8). That opens up the app to work with any app that reacts to those media keys, like iTunes, Keynote and QuickTime, making the app much more useful, but also came with a caveat – I couldn’t release it on the Mac App Store as it uses CGEventPost, which is prevented in OS X’s sandbox (a requirement for apps available on the MAS). With Yoink, Glimpses, ScreenFloat and Transloader I participated in this year’s Black Friday Sale, organized by TwoDollarTuesday. I’ve been a long-time-fan of the work Mike has been doing with TwoDollarTuesday and have run several promotions on his site, always with great results, and this was no exception. I’ve been wanting to get some force touch action going in Yoink, and I finally got it working. The first stepping stone was to actually recognize force touch events in an NSTableView (which was no easy feat, see here). The second was showing preferences for Force Touch only if a force touch capable device was actually available to the Mac (as I dislike cluttering up the interface if it has no function). To my surprise, it wasn’t as difficult as getting force touch events, but it wasn’t trivial either, like it should be (on iOS, you have a simple enum on a UIView to see if 3D touch is available. On the Mac, there is no such thing – see here). The update will be available soon, I still need to get the new preferences translated. Yes, I’m probably very late to the party, but I never got warm with auto layout – it just didn’t do what I wanted in an easy manner, the way auto resizing enabled me to. Nevertheless, at some point, I will have to transition to using Auto Layout in my apps (I’m currently using it in none of them) and so I decided to ask around on twitter what people recommended as starting resources. A new app by Christopher Atlan (@catlan on twitter) that tells you the spam score of your (or other’s) emails, and pretty impressive for a “weekend hack”, as he described it to me in a conversation about it. An insightful article by Alexander Repty (@arepty on twitter), where he describes how he felt the need to develop a game for the new Apple TV – something I can relate to, as I also felt the urge to bring the iOS game Reach ZEN from iOS to the new Apple TV. The attention to detail at Apple can be quite astonishing. As I wrote last month, I joined the iTunes Affiliate Program and now there’s this (almost definitive) guide to it. If you’re part of it or planning to join, be sure to read it, it’s written by someone who knows what he’s talking about, as John Voorhees wrote an iOS app called Blink that facilitates creating affiliate-links. I’m looking forward to seeing this movie next week with my girlfriend, as the articles written about it (I posted another one in last month’s “What I…”) paint a wonderful picture about it. 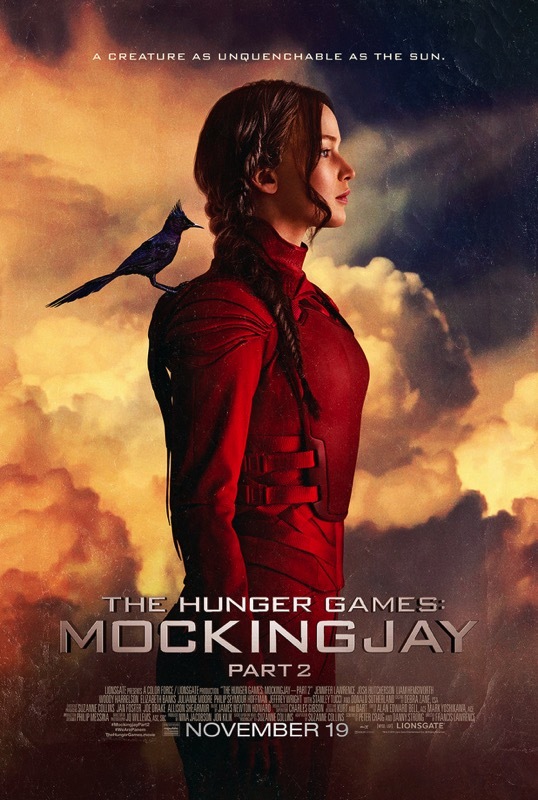 Can’t wait. 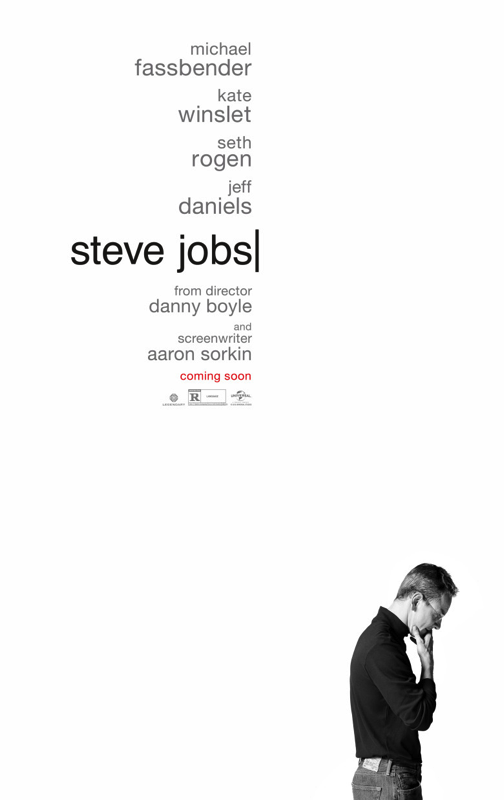 As soon as you get to terms with this being about a more or less fictional Steve Jobs, it’s a good movie. I didn’t like Fassbender in the role of Jobs. I prefer Noah Wyle. After that, Ashton Kutcher (not that I liked the JOBS movie, but Kutcher was great in it, and he definitely looked the part). A fitting conclusion to this movie series. Might even be my favorite part. 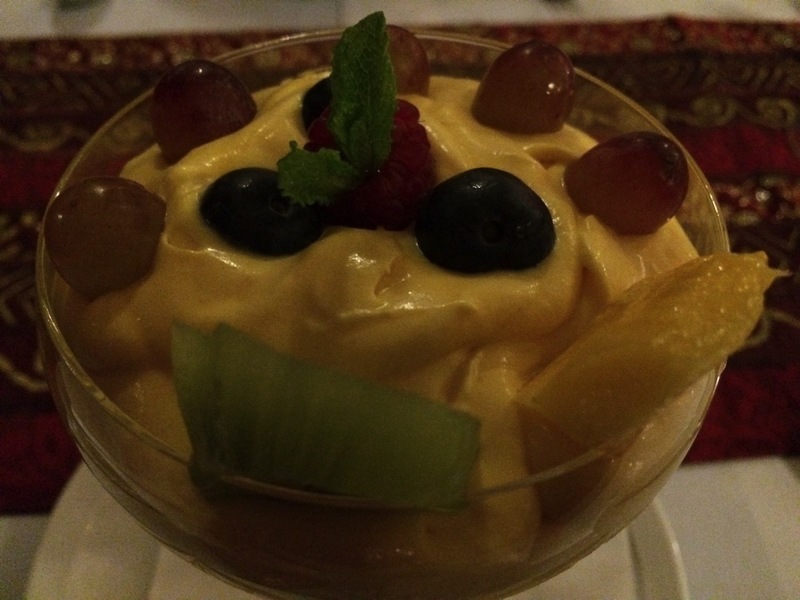 For my girlfriend’s birthday, we went to our favorite restaurant (Demi Tass; indian cuisine) This is our dessert – Mango Crême. So good. 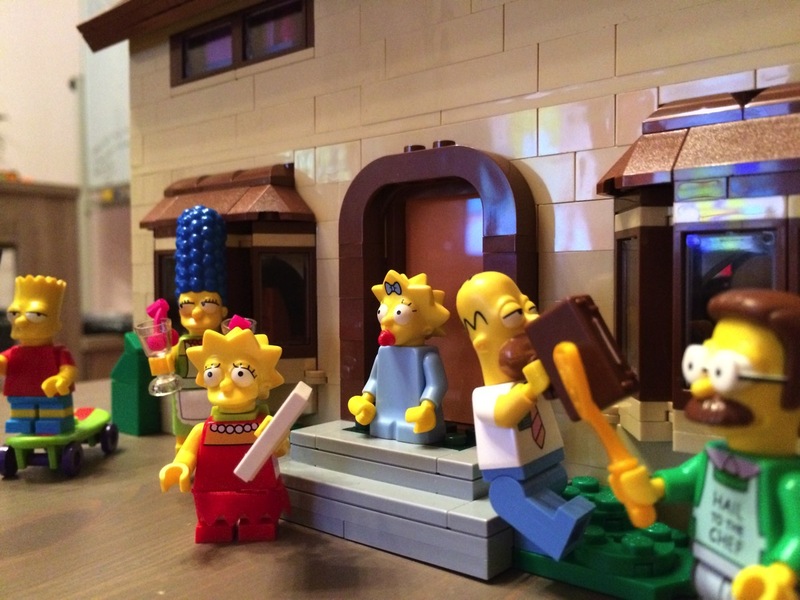 Also for my girlfriend’s birthday, we took a trip to Springfield. 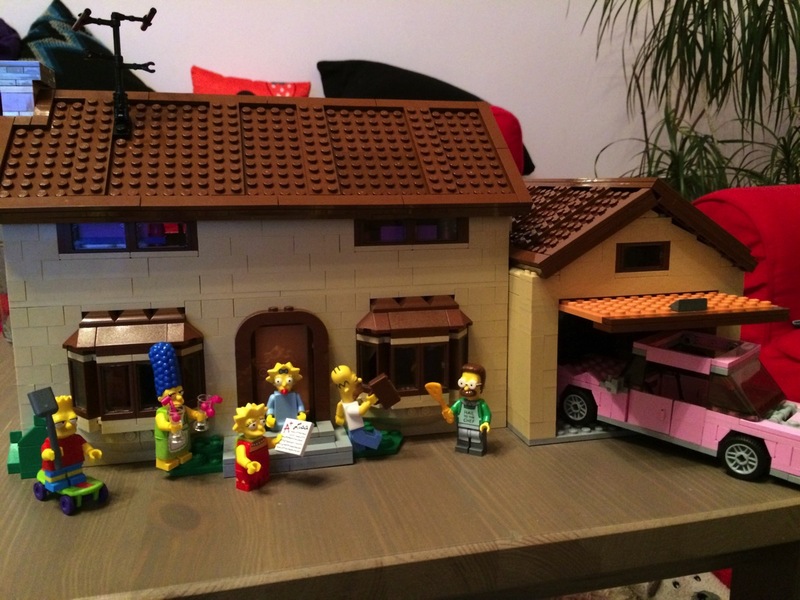 The amount of details are insane and makes it so fun to build and play with. Apart from pairing the Remote with your Mac to test Apple TV apps running in Xcode’s Simulator, the Remote is not of much use on the Mac. That’s where SiriMote comes into play: It enables you to use the Apple TV Siri Remote with all sorts of applications. 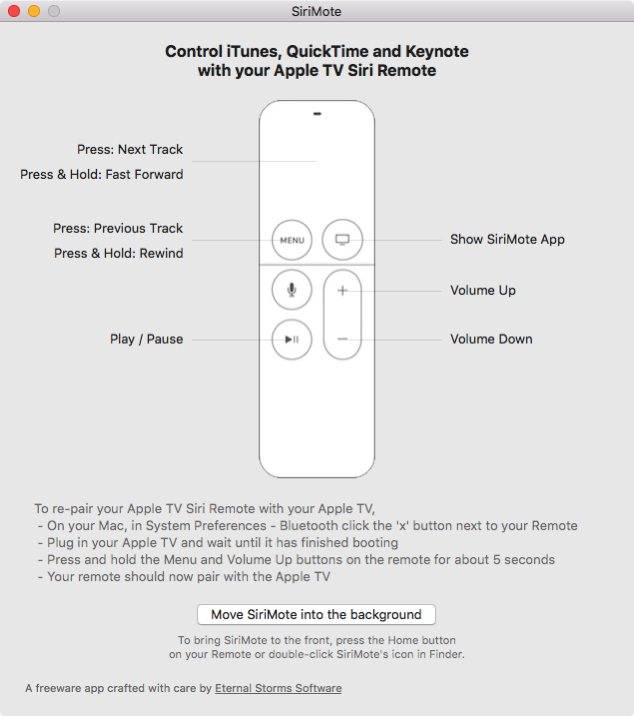 SiriMote requires you to pair your Apple TV Siri Remote with your Mac. Once finished with pairing (detailed instructions are shown in the app), you’re ready to go. SiriMote is a free download from my website. OS X El Capitan 10.11 and a Mac with Bluetooth 4.0 is required. I decided to make it a free app as I’m uncertain as to how long the app will be needed. I suspect at some point, Apple might actually implement this functionality right into the OS. SiriMote translates remote buttons into media key presses of your Mac’s keyboard. For example, when you press Volume Up on the Siri Remote, the app will translate that into the Volume Up key on your keyboard and send it to the system. Likewise, it translates the Play/Pause button on the Remote to the Play/Pause media key on your Mac’s keyboard and sends that to the system. That enables your Remote to interact with any application that hooks into the media key event system. SiriMote is not available from the Mac App Store, as it uses an API that does not work in the OS X sandbox to send media key events (CGEventPost). As the Mac App Store requires the app to run in the sandbox environment, I couldn’t submit it. Either way, you will stay up-to-date as it uses Sparkle to deliver app-updates easily and quickly.